Spend an unforgettable holiday in the attractive holiday apartments, close to the sea and in the small village of Ražanac. Spend an unforgettable holiday in the attractive holiday apartments, close to the sea and in the small village of Ražanac. The pleasant furniture and the balconies provide the right feel-good atmosphere during your stay. Enjoy the proximity to the beach and the crystal clear sea as well as the wonderful sunsets. We suggest you to visit the town of Zadar, which is rich in cultural and historical sights, where you can listen to the sound of "Sea Organ" and admire the "Greeting of the Sun". Likewise, you will be delighted by the diverse dining options, and local specialties. This modern apartment is made from brick or stone and was recently built in 2007. 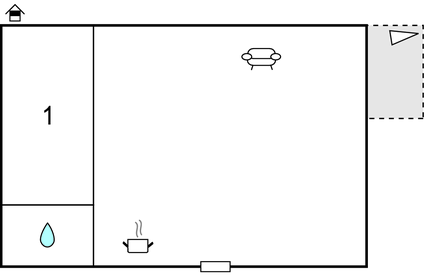 The agent has rated it as a three star property so it is a well-kept apartment, equipped with standard furniture. It is also good value for money. 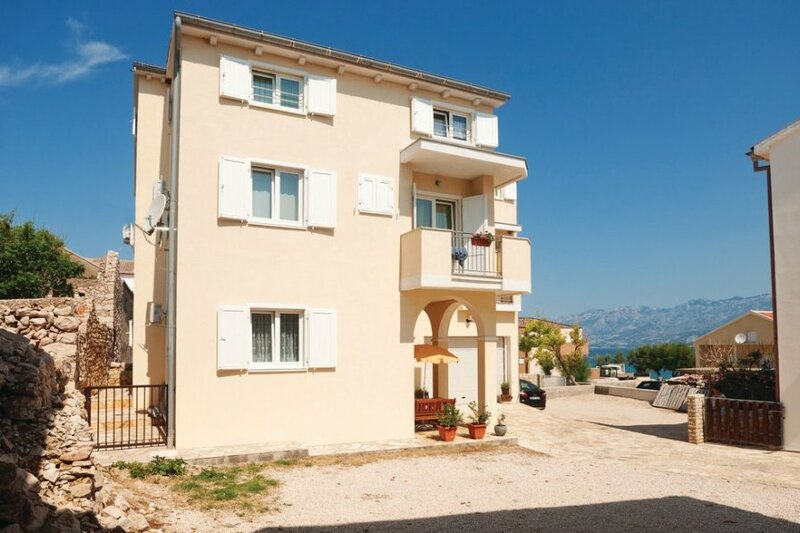 This apartment has sea view and is located in Ražanac, 25km from Zadar. It is set in a very convenient location, just 120 metres away from a stone and pebble beach. There's also a restaurant only 150 metres away.